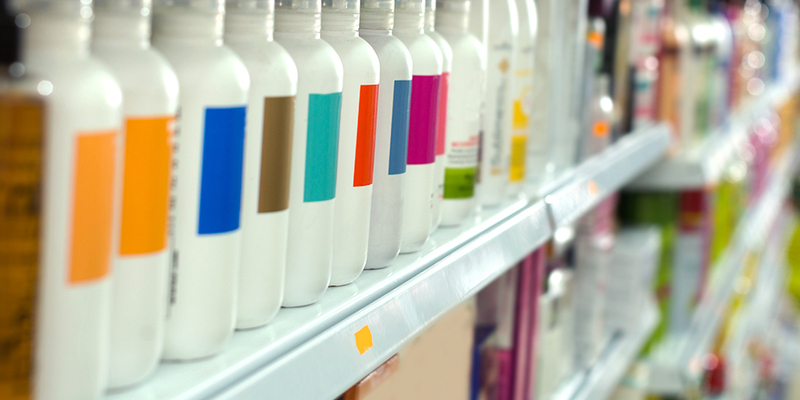 Today, shelves in supermarkets around the world are full of FMCG (Fast-Moving Consumer Goods). Factories of various FMCG manufacturers are striving to provide quality products accurately and quickly to respond to diversifying consumer needs. OMRON aids such efforts, supporting FMCG companies maintain the production of quality goods in India. OMRON Industrial Automation India is providing a comprehensive quality inspection management automation solution --comprising of over 242 controller based vision systems--for a leading global FMCG manufacturer, across its 14 factories in 5 countries in Asia (India, Sri Lanka, Nepal, Bangladesh and Pakistan). The project has attained the status of being the largest vision based Quality Inspection project of its kind in the entire Industrial Automation segment in India. 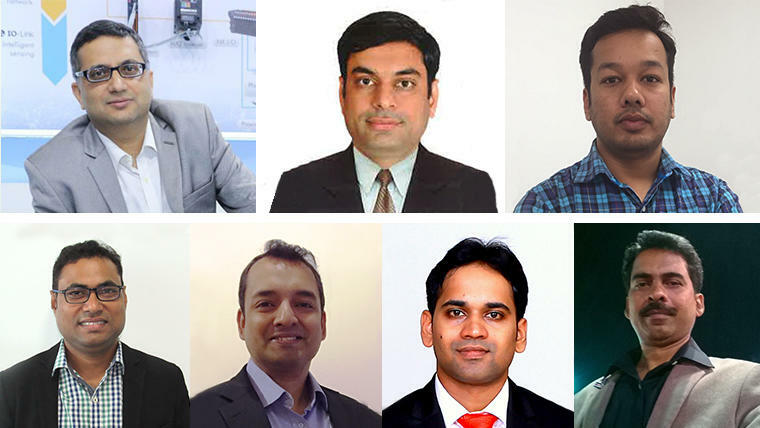 OMRON Industrial Automation India members first worked on building a strong relationship with the FMCG manufacturer. The team established for this purpose maintained frequent and close communication with lots of face-to-face conversations to create a steady relationship. 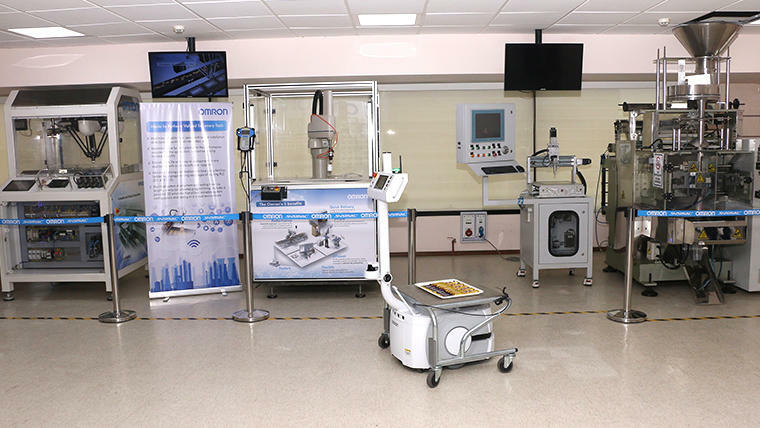 They also conducted demonstrations for the maker at OMRON's state of the art Automation Center in Mumbai, India, sharing with them the complete capabilities and strengths of OMRON. 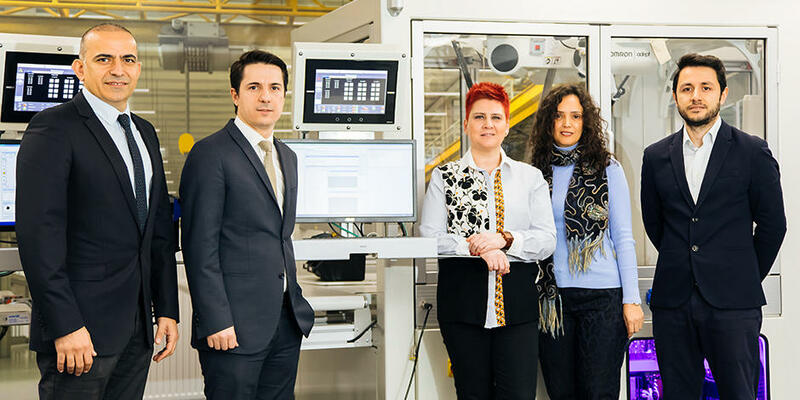 In the Automation Center, there is a display and live demonstration of all key automation solutions so that OMRON's engineers can give full insights to for the consultation to the maker, and solve issues regarding their automation needs. As a result of this perseverance, the team created a platform where they were consulted as automation experts for a critical issue that the client was facing- rising complaints from their customers regarding printing errors on their products. Grappling with errors like incorrect date effects (manufacturing / expiry dates) and cross labeled and wrapped packing in its personal care segment, the client was spending considerable time and resources in the management for the cost of rejections, rework and recall. The cause of this issue was the vision systems which were not implemented across the factories. 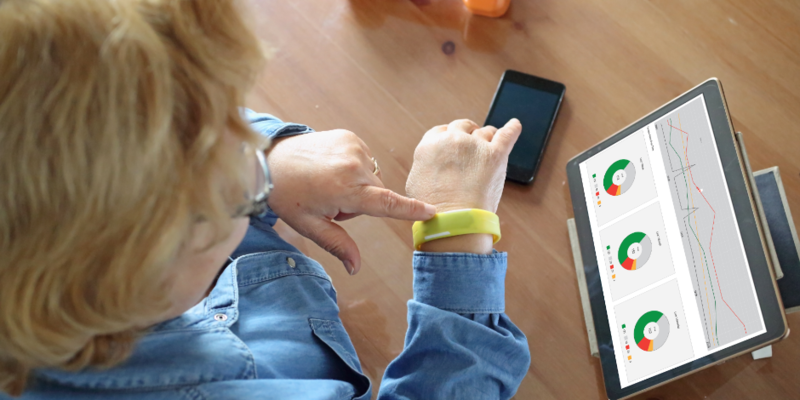 The systems lacked a centralized decision making regarding quality KPIs. All this necessitated the central quality assurance team of the FMCG company to improve quality KPIs by managing and upgrading OCR (Optical Character Recognition) and OCV (Optical Character Verification) applications via deploying vision systems in its personal care production lines across South Asia. The key target of deploying these upgraded vision systems was to capture and identify the correct manufacturing date and other data (such as price) so that the wrong labeling and incorrectly printed products do not reach the hands of the consumer. The FMCG maker was extremely keen to minimize the risks of the project. The manufacturer had been working with OMRON's competitor, enlisted globally as a supplier of vision cameras. Nonetheless, OMRON could present an alternative and advanced comprehensive solution backed up by OMRON's strong organizational capabilities in India. With its strong local engineering expertise and widespread strategic presence across the desired geographies, OMRON Industrial Automation India presented a blueprint which not only comprised of selection and supply of vision cameras, PLCs, sensors, mechanical rejection system and panels but also installation and after-installation support. The end-to-end support is strength unique to OMRON, which other companies could not easily provide. The team was thus able to differentiate OMRON from its competitors. 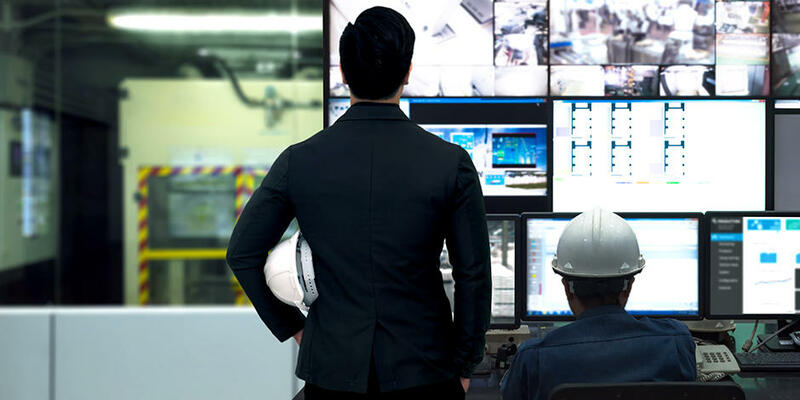 Also, OMRON's widespread sales channels and partner network across these geographies assured the customer about the company's proximity to their work sites ensuring the execution of the project within the time scheme. OMRON Industrial Automation India members who participated in this project. After the headquarters of the FMCG manufacturer conducted rounds of international discussions and deliberations on the topics of detailed comparative analysis, the KPIs to be met, the overall return on investment, the FMCG giant gladly opened its doors to OMRON. Swiftly, OMRON Industrial Automation India built up a strong core team with a range of expertise and established a system to achieve the specified milestones. Collection of appropriate information: The system consists of two vision cameras which read the bar code and check the packaging. 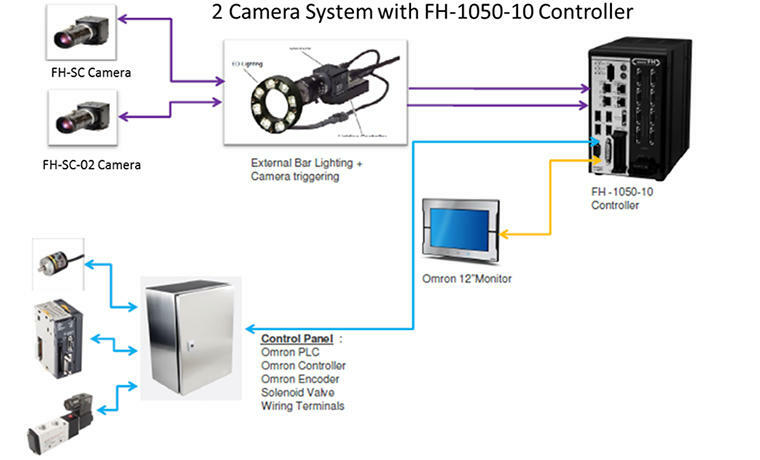 The vision controller collects information from these cameras and compares it with the master (original) image of an OK Product. Sorting of defective products: The OK Product remains on the conveyor and proceeds to further packaging whereas the NG Product is rejected by the system and collected in a rejection bin for improvement or recycling. Calculation of equipment effectiveness: The system then calculates the total number of NG Products against the total number of produced products. These calculations aid the client to know the total rejection percentage, one of the key parameters for calculating the equipment effectiveness. Improvement of quality using data: This data is used by the production management team to take corrective action for further improving the quality of products. The partnership built through the project is an outstanding impetus for the FMCG company in the personal care and food & commodity (F&C) domains to expand its horizon. Accurate management of quality control with an end-to-end solutions approach is one of the pertinent requirements of the sector. The players in the field need an automation partner who has a broad and comprehensive vision, empowered by advanced technological know-how. OMRON has the capabilities to live up to such expectations. OMRON Industrial Automation India is now leveraging this success and expanding into other segments and units within the FMCG maker not only for vision but also for robotics. The story is one more example of OMRON Automation's vision to enable the makers to make world class products in India and also to contribute towards pertinent social needs by providing advanced automation solutions.